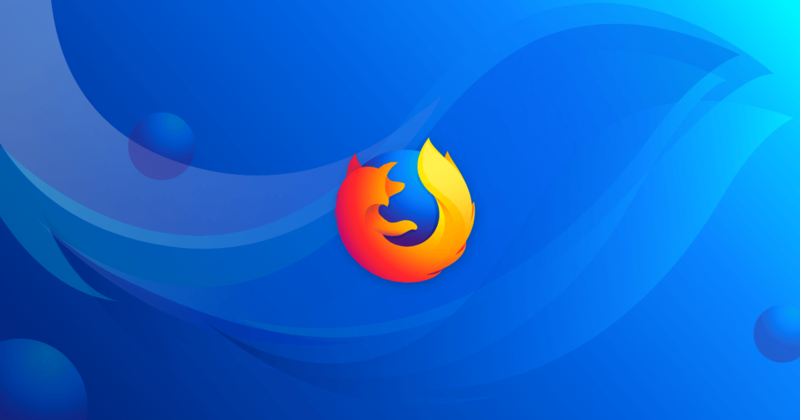 Firefox is finally addressing a big browsing annoyance. The browser's Nightly build can now block websites from automatically playing audio. This isn't a first; Chrome has had the same ability since April (and even longer on mobile). Still, it's a great feature, and a boon for Mozilla diehards. The setting is in the Notifications section in Preferences, and has the three obvious options: always allow, always ask, and always block. The ask option will show a pop-up under the address bar when a site wants to auto-play audio with a checkbox to make the browser remember your preference for that particular site. The feature is currently only available in Firefox's relatively unstable Nightly build, but it'll trickle down to the regular release eventually. Here's to more peace and quiet on the internet.